when applying “CITI15″ promo code. get instant 100 Baht discount when applying “CITICASHBACK” promo code. Today – Dec 31, 2018. 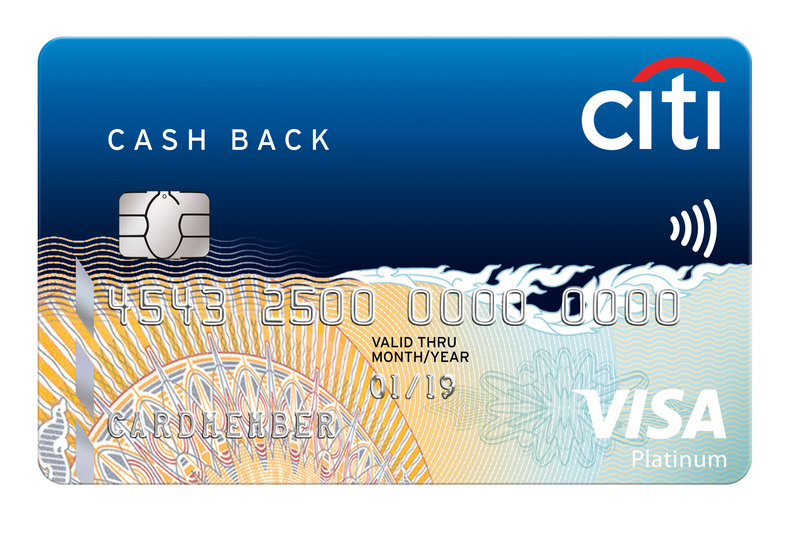 *Note – Citibank, N.A. Terms & Conditions: 5% cash back for your everyday transactions at BTS, MRT, MRTA, Boots, Watsons, and Grab will be credited to your account by next month, limited maximum cash rebate at 500 Baht per month.